Annie E. Casey Foundation | KaBOOM! 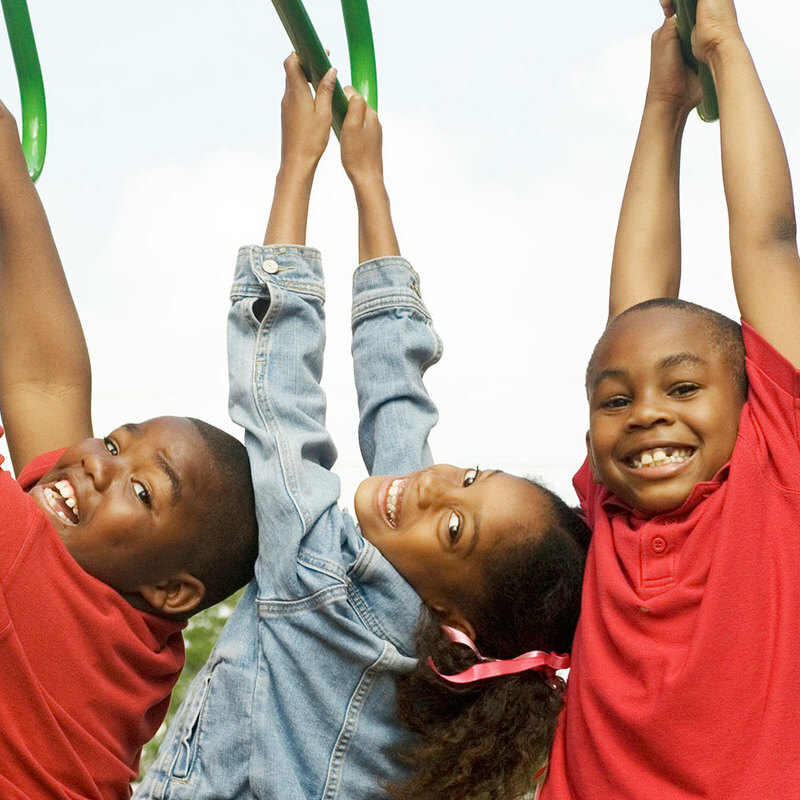 For more than 60 years, the Annie E. Casey Foundation has been devoted to developing a brighter future for millions of children at risk of poor educational, economic, social and health outcomes. The Foundation’s work focuses on strengthening families, building stronger communities and ensuring access to opportunity, because children need all three to succeed. We advance research and solutions to overcome the barriers to success, help communities demonstrate what works and influence decision makers to invest in strategies based on solid evidence.